ONE DAY CYBER SALE! $100 Off Barbie Dream House! 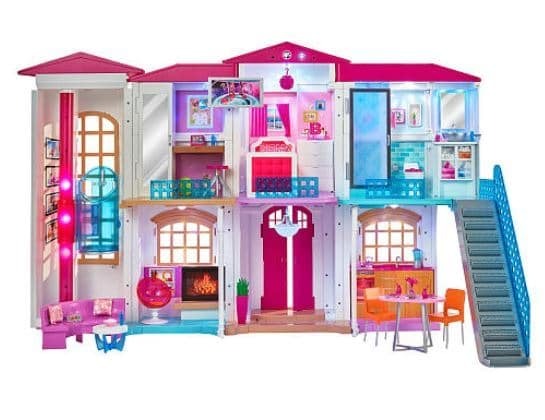 SAVE $100 on this Barbie Dream House at the ToysRus One Day Cyber Sale! FREE Shipping! BabiesRus & ToysRus Friends & Family 15% OFF! 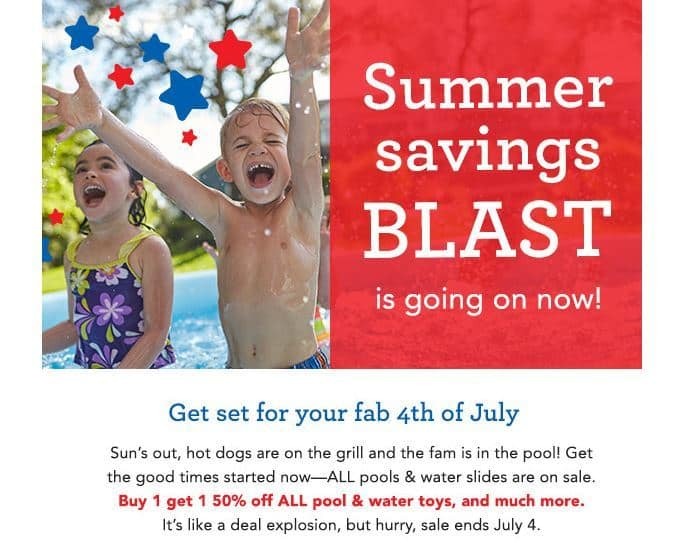 BabiesRus & ToysRus Friends & Family 15% OFF! Use code FRIEND15 at checkout! HURRY! FREE SHIPPING at ToysRus! NO MINIMUM! WOW! ToysRus $100 Gift Card for ONLY $85! WOW! 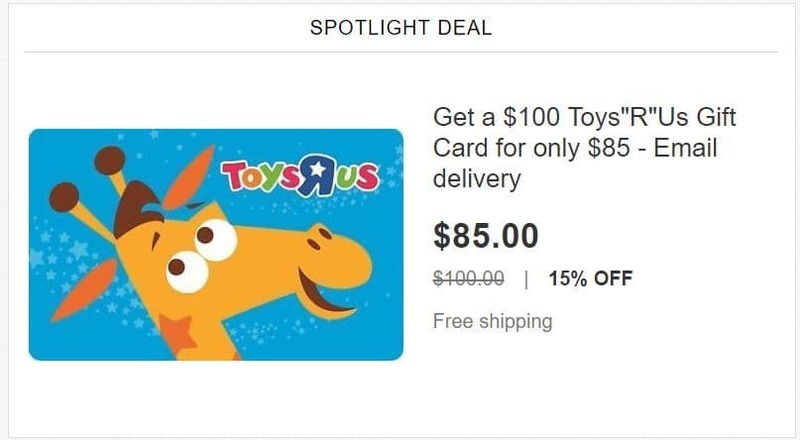 ToysRus $100 Gift Card for ONLY $85 on eBay! Email Delivery! Toys’R’us President’s Day Sale! Buy 1 Get 1 50% Off Toys! Toys’R’us! Buy 1 Get 1 50% Off Toys! 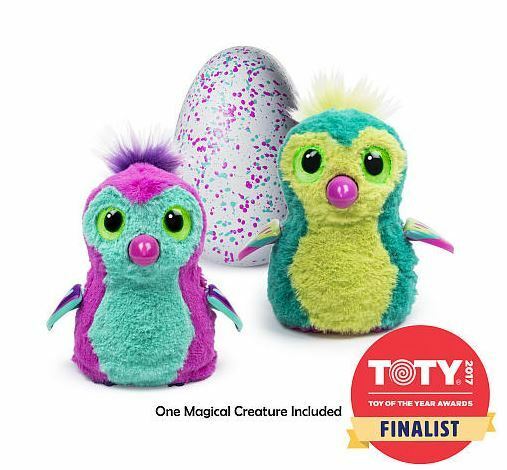 Hatchimals Available to Order NOW! Pengualas, Draggles & Owlicorns! FREE SHIPPING! 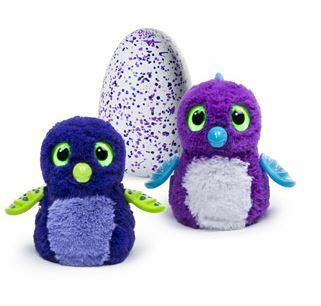 Hatchimals are Availble to Order NOW! 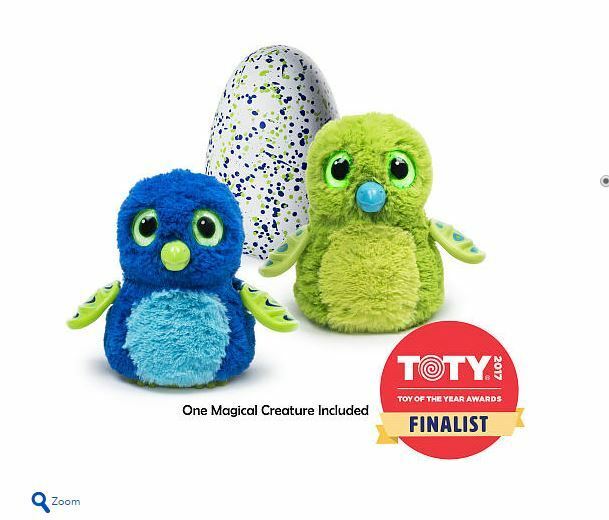 Owlicorns, Pengualas, and Draggles at ToysRus! FREE Shipping! Pre-Order Hatchimals NOW! FREE Shipping! Pre-Order Hatchimals NOW from ToysRus! Get FREE Shipping on your order! We got 2 here for Christmas and they were and still are a big hit with my son. HOT! 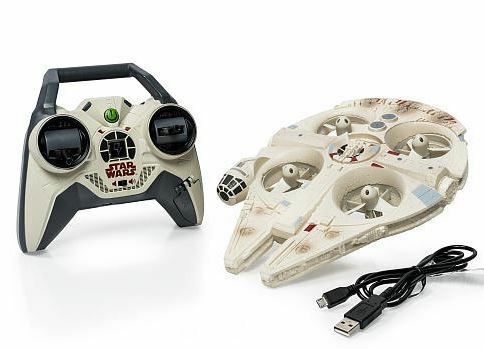 Air Hogs Star Wars Remote Control Ultimate Millennium Falcon Quad ONLY $29.99! HOT! Air Hog Millennium Falcon ONLY $29.99 at ToysRus! Order Online & Pick Up IN Store! HOT! Hatchimals Available this Sunday In Store! Hatchimals will be available this Sunday at ToysRus Stores starting at 6am. I would verify with your store that they will be getting them in stock! You can read more here….. HOT! 12 Days Of Hatchimals Giveaway! AND Win a $1,000 ToysRus Gift Card! HOT! 12 Days of Hatchimals Giveaway! To enter you must be a RewardsRus Member! Make a Purchase in store up until 12/22 and you are entered to win not only a Hatchimal but a $1,000 Gift Card! Winners will be called the next day and will have 1 hour to claim their Hatchimal! 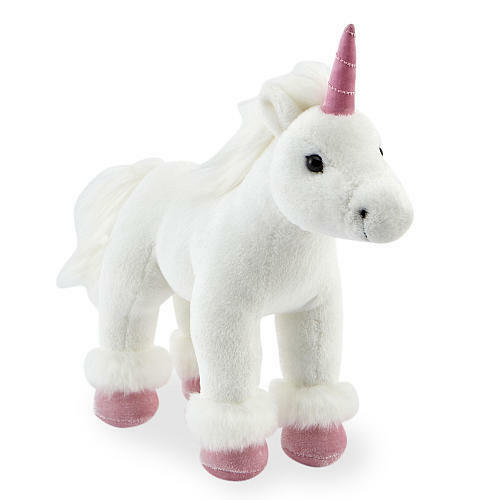 Read More……..
Toys R Us has various FAO Schwarz Plush Stuffed Animal Toys on sale starting at $3.49. Shipping is free. SUPER CUTE! Step2 Love and Care Deluxe Nursery Playset ONLY $34.99 SHIPPED! 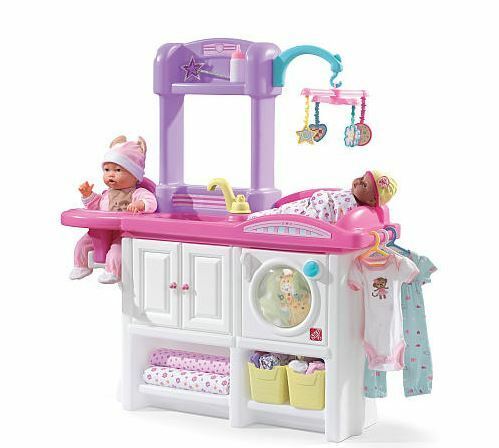 Super Cute Step2 Love and Care Deluxe Nursery Playset for ONLY $34.99 SHIPPED from ToysRus! AND to save a little more get 4.3% Cashback from Befrugal! New to Befrugal! Get $10 as a Sign-up Bonus! 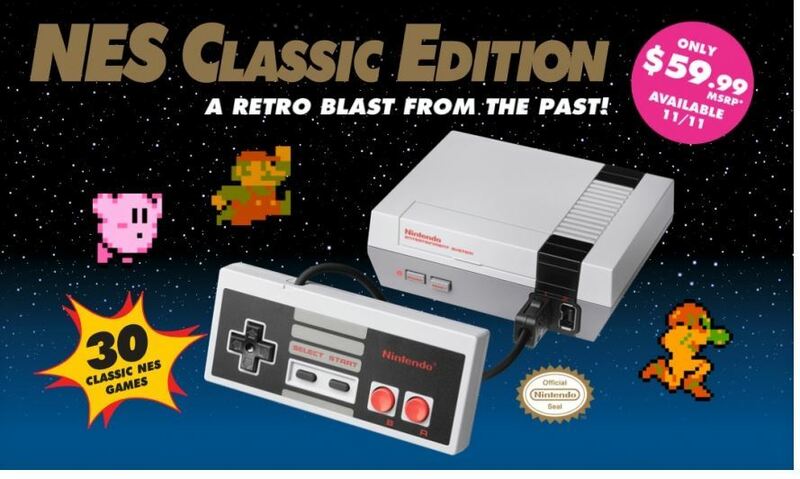 Hatchimals & NES Classic Available December 4th! This Sunday, December 4th, Select ToysRus Stores will have Hatchimals and NES IN STOCK! 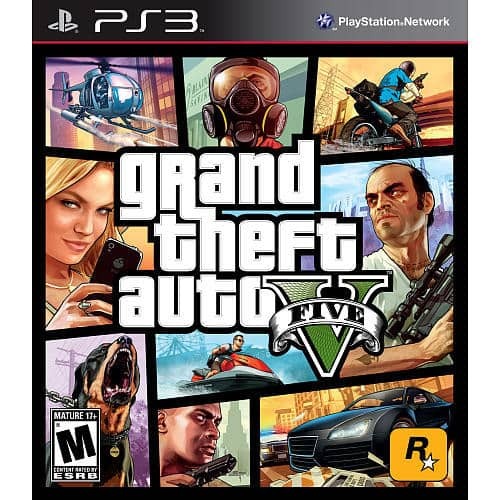 It is part of their Great Big Christmas Sale, according to a ToysRus Spokesperson. Stores open at 8 a.m. and they are expected to sell out quickly! Read More……..
WHOA! Step2 Little Cooks Kitchen ONLY $24.99! Step2 Little Cooks Kitchen ONLY $24.99! FREE Store Pick Up at ToysRus!